The new Katy Perry single ‘Chained To The Rhythm’ has been released late this afternoon Australian time. The fresh new track, which was teased via 60 second snippets at pop-up disco ball locations across the planet (including Circular Quay in Sydney), was co-penned by Katy alongside Max Martin, Ali Payami, Skip Marley and our very own Sia Furler. 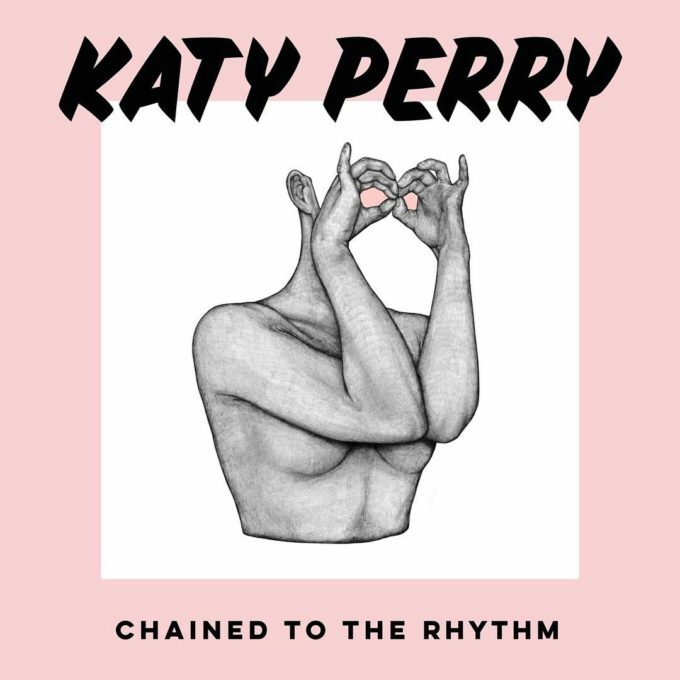 ‘Chained To The Rhythm’ is the first track lifted from Katy’s forthcoming album; she’ll kick off the campaign with a performance of the song at the Grammy Awards this weekend. Watch the lyric video below – and give us your thoughts on the new single in the comments section below.